The constant growth and evolution of the positioning, navigation, and timing (PNT) market generate demands for more and more added-value applications and services relying on GNSS signals, with expectations for improved accuracy and availability. Some services may also rely on added-value content other than navigation messages, for example, higher data volume with less latency, such as the data carried by satellite-based augmentation system (SBAS) services and the Galileo Commercial Service. How Important Is It to Synchronize the Code and Phase Measurements of a GNSS Receiver? Q: How Important Is It to Synchronize the Code and Phase Measurements of a GNSS Receiver? A: Precise timing lies at the heart of GNSS implementation and operation and is generally well understood in terms of synchronizing individual satellites and/or receivers. Recent results, however, have demonstrated that timing of code and phase measurements in a receiver can have significant implications for the timing community in particular. On April 28, 2015, the European Parliament voted in favor of an eCall regulation, which requires all new models of passenger cars and light vans that will be certified for the European market to be equipped with the automated emergency-call technology beginning in April 2018. The measure applies to all such vehicles regardless of selling price. In the future, a similar service may be implemented for trucks as well. 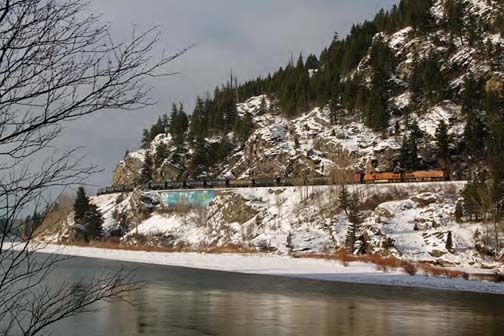 When the President signed a three-week extension — until Friday (November 20, 2015) — of federal transportation funding, he also gave railroads another three years to install positive train control or PTC on their locomotives and rail networks. Rail operators now have until 2018 to upgrade their systems — plus another two years to actually get them working. 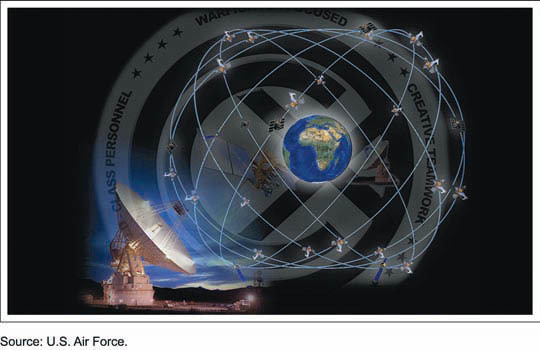 Global navigation satellite systems have become core elements of the global economy. Essential for many civilian applications and innovations, GNSS brings rapidly growing economic benefits due to convergence of GNSS with smartphones, geospatial data, unmanned aerial vehicles, automated driving systems and other commercial technologies. 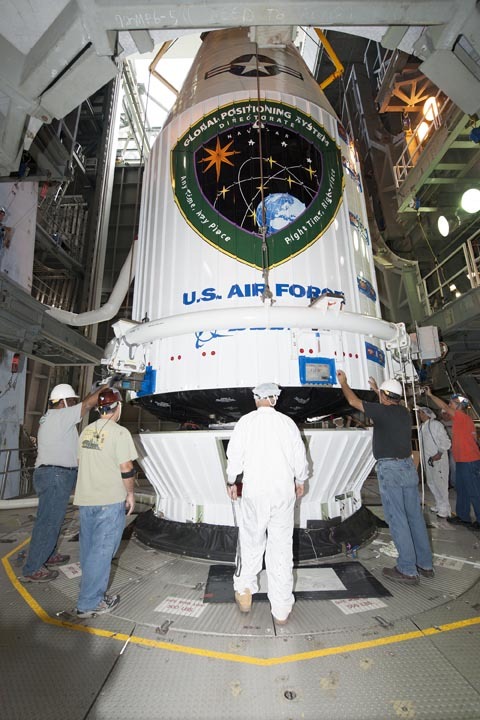 The 11th Block IIF GPS satellite was launched successfully today (October 31, 2015) following a 24-hour delay caused by a glitch in ground equipment on Friday. Lift-off took place at 12:13 p.m. (EDT) at the opening of a 19-minute launch window.The U.S. Air Force has achieved the first successful command and control of the spacecraft. 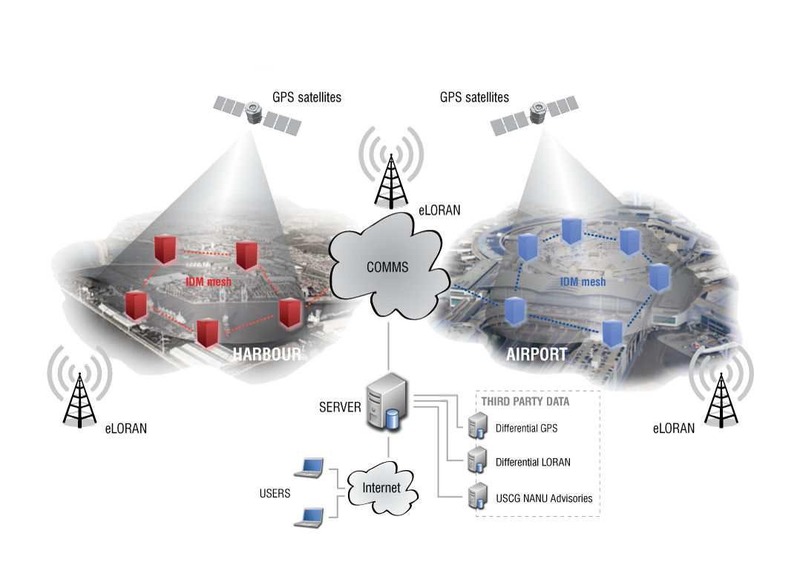 A group of American and British companies is coalescing around a plan to provide Europe with a commercial, eLoran-based backup for the timing information now provided by GNSS signals. The Earth Star consortium is made up of American and British companies and a few interested individuals, said Dana Goward, the president of the RNT Foundation. Goward, who is familiar with the group. He told Inside GNSS the consortium has yet to file formal organizational paperwork but would soon do so, most likely in Great Britain.